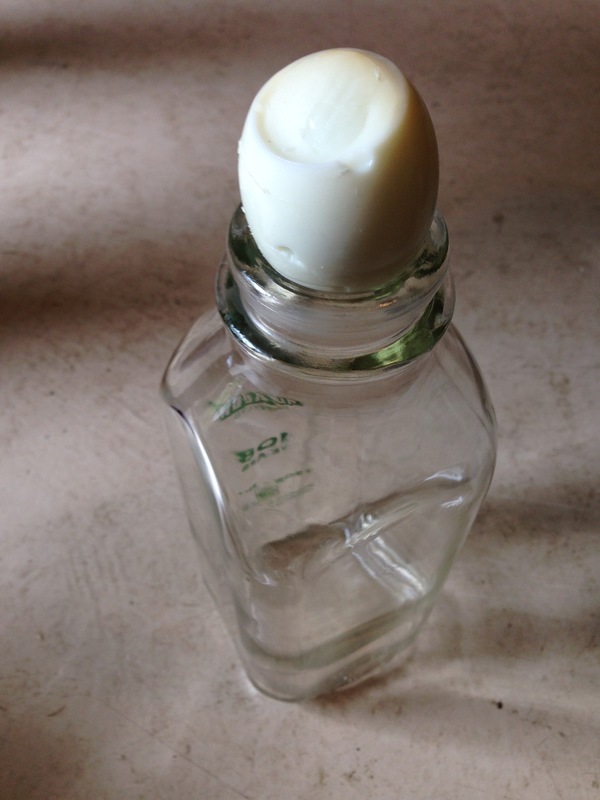 Use gas pressure to pull a hard boiled egg into a bottle. Light the paper and drop it into the bottle. As it goes out place the egg on the top of the bottle. As the air in the bottle cools again and contracts, the low pressure in the bottle pulls the egg into it.